Navy Luxury Mascara - Carol Thompson Images, Inc. The ergonomic brush is designed to fit the contour of the eyes to individually coat each lash for maximum volume impact. Intense color pigments deliver luxurious drama. Hypoallergenic, paraben-free. Remove with any cleanser. 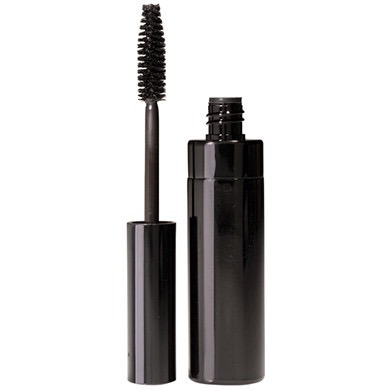 Apply generously to lashes in an upward motion, wiggling the bristles at the lash root to build thickness. Apply additional coats as desired. Water based.